The Blue Devils draw a line in the sand at the Alamo and the Cavaliers cross it. The reigning World Champions, the Cadets, finish fifth in San Antonio and director George Hopkins admits he's frustrated. And, the heat has everybody frustrated. 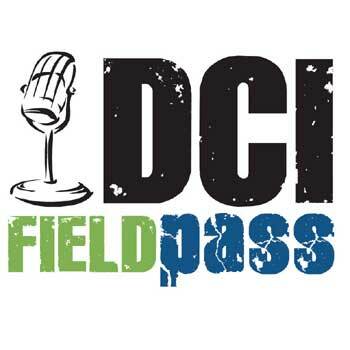 Those stories and more, in today's FREE DCI Field Pass with Dan Potter.